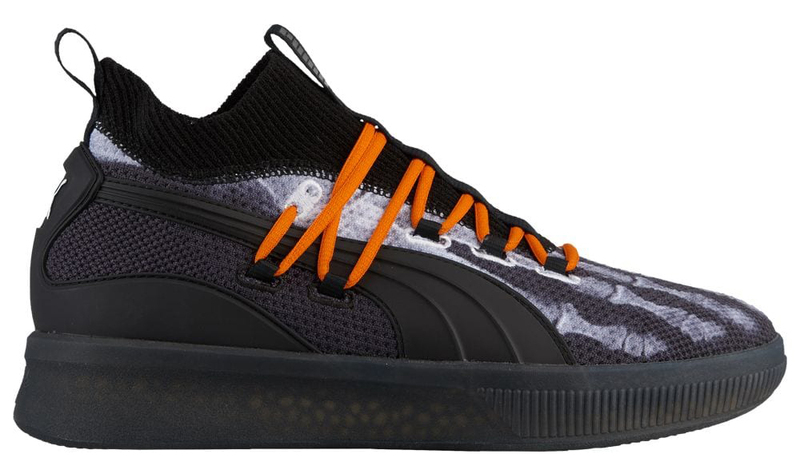 Puma is getting into the spooky spirit right in time for Halloween with the Puma Clyde Court “X-Ray” that’s now available to lace up. 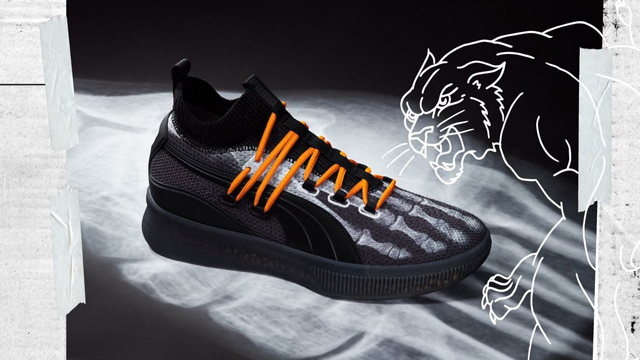 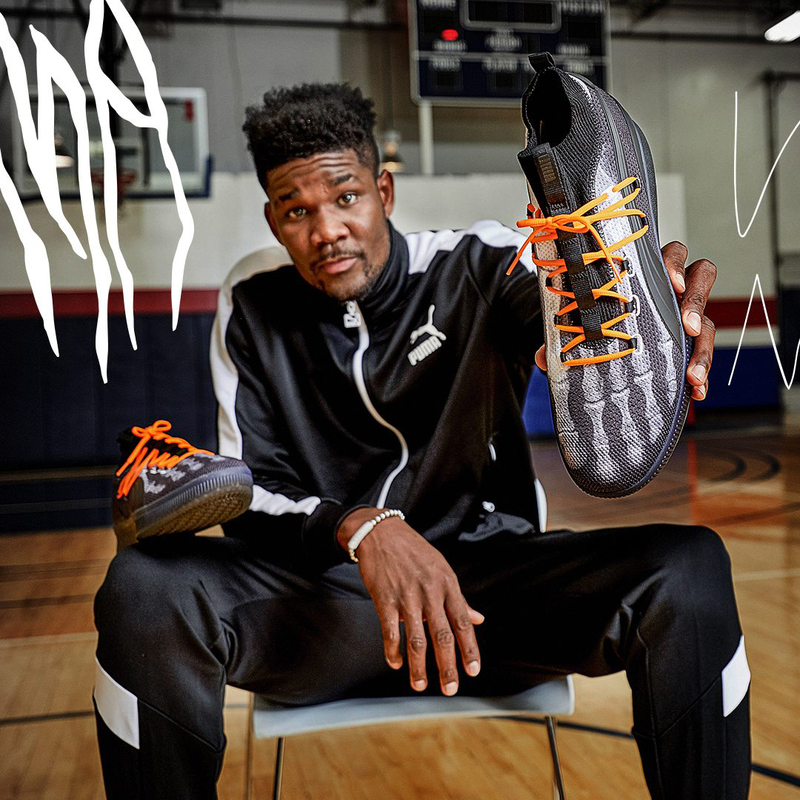 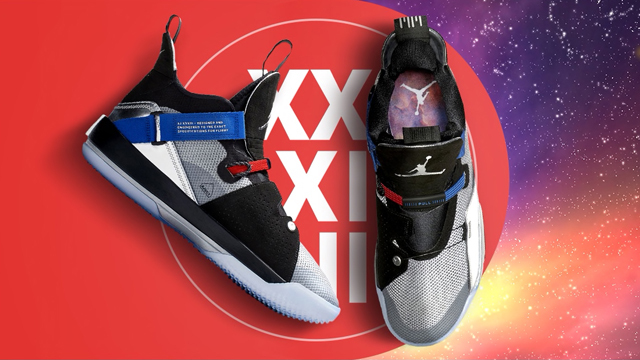 Endorsed by Phoenix Suns center DeAndre Ayton and decked out in a black and white skeletal theme with bright orange laces that’s fit for Halloween, Puma’s new performance hoops shoe brings fright to flight as the German sportswear brand continues to get more involved in basketball following nearly two decades away from the game. 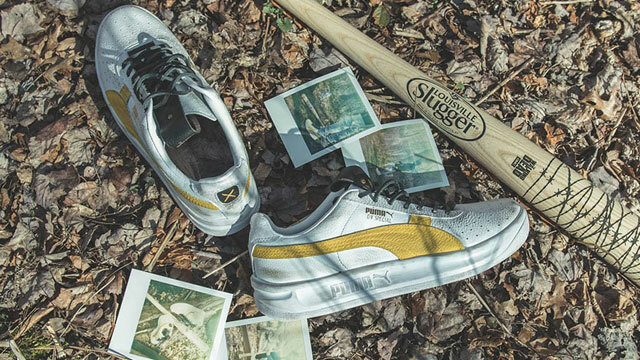 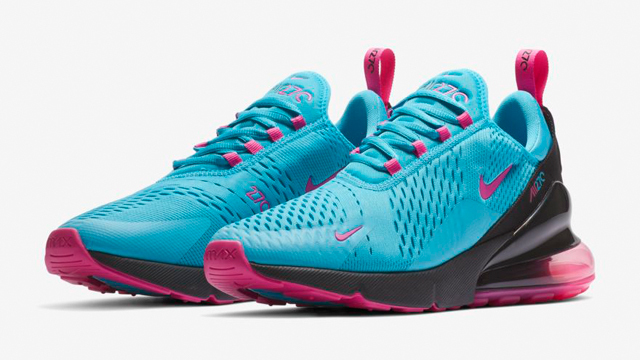 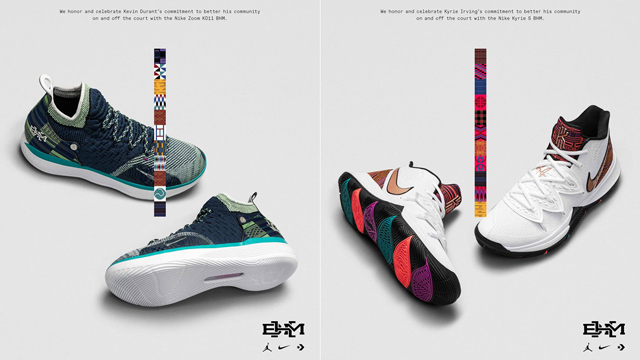 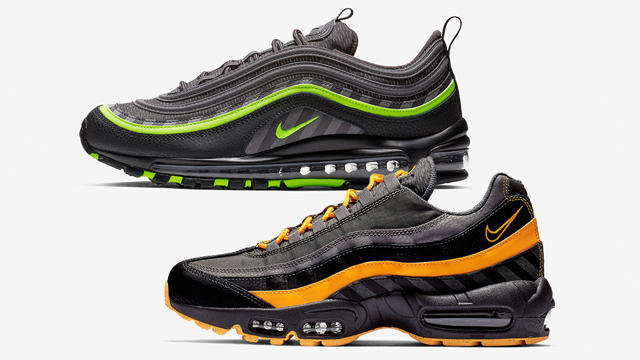 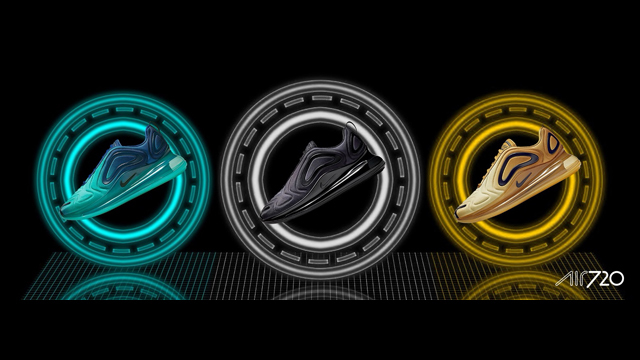 Check out the kicks with links to where you can cop them below.